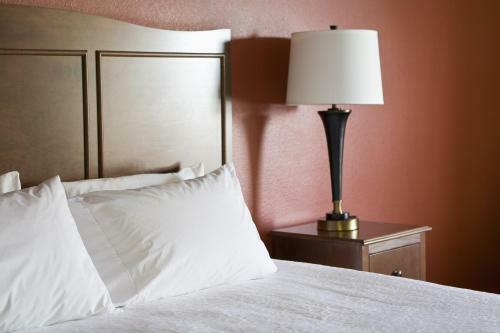 A short stroll from the Mall of Abilene and easily accessible from other popular attractions, this Abilene, Texas hotel features a free daily hot breakfast and an indoor swimming pool. 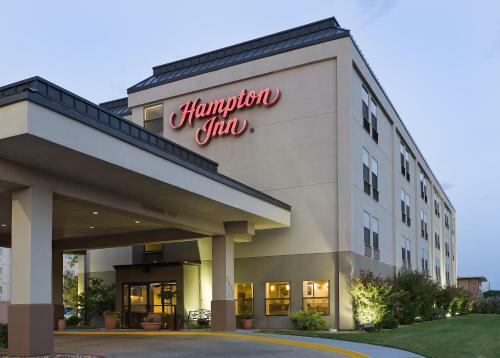 The Hampton Inn Abilene ideally places guests only a short drive from the Abilene Zoo and Dyess Air Force Base. McMurry University and the Taylor County Expo Center are also located nearby. 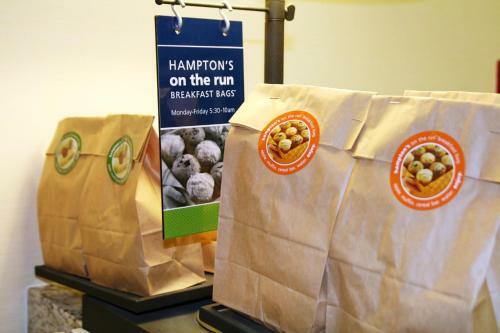 On-site at the Abilene Hampton Inn, guests can enjoy starting the day with a cup of coffee from in-room coffeemakers. 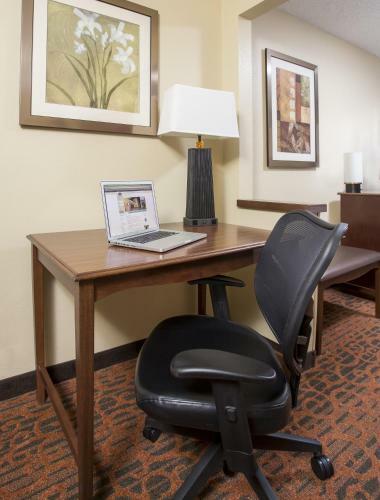 The hotel also provides free wireless internet access. 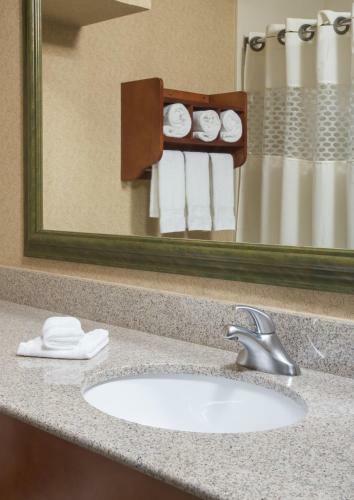 the hotel Hampton Inn Abilene so we can give you detailed rates for the rooms in the desired period.